(W) Martin Powell (A/CA) Rick Burchett. Superman has his hands full. 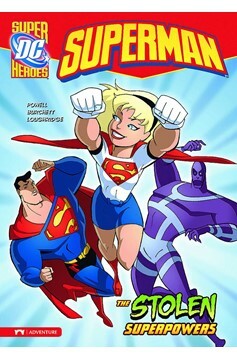 First, he encounters his cousin, Supergirl, a reckless teenager with powers like his own. Then he confronts a creature known as Parasite, who can absorb Superman's strength and super-speed just by touching him. 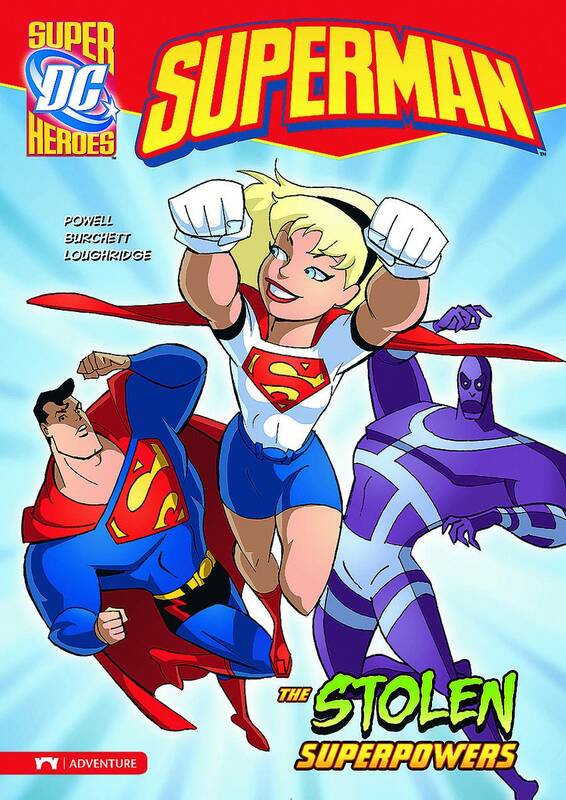 Superman knows enough to not shake hands with the deadly fiend, but Supergirl is still learning the ropes. Filled with her power, the Parasite now battles the Man of Steel in a fight that rocks the planet. How can Superman defeat a villain who gets more powerful with each punch?.